Street food in Delhi is what defines the city most aptly. There is a reflection of our city in the food that is served and eaten with utmost love. So here is the list of must have street food in Delhi and the way it describes and reflects Delhi as a city. 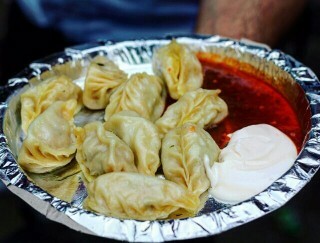 Street food in Delhi is more or less unexplored until you visit the old part of city. The old Delhi near Jama Masjid is the most liveliest of places you would witness even at the later hours of the day. That is also one of the reasons why we love to devour kebabs and tikkas that are freshly grilled in front of your eyes, just to give you the true taste of street food in Delhi. 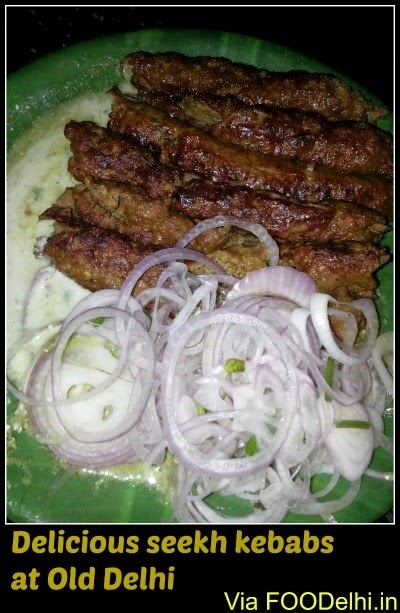 One of the first places you’ll come across amongst the plethora of Kebabs and Tikka serving stands in Old Delhi is the Quereshi Kebab Corner. How many times do you get to visit and eat from a street food stand in Delhi that has recognition from the Lonely Planet and as well as the Time Magzine? Well that is how popular the street food in Old Delhi is, in the form of Quereshi Kebab Corner. The price is so that you can eat your heart out and gorge on the Seekh Kebabs and Roomali Rotis as many times as you want to and your pocket wouldn’t even mind. Rolls in Delhi Street Food find the position they are on right now is because of the comfort that lies in eating and buying it. When on the go, most Delhiites do not like stop and sit at the Restaurant and have their meals slowly and with Rotis arriving every 5 minutes. That kind of a meal is left for the weekends and leisure days. 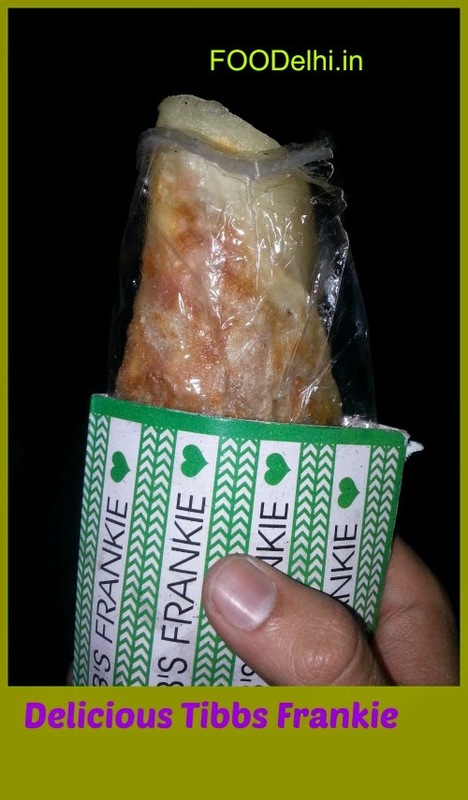 For the normal rush hours, a roll serves the purpose, because, it is practically a whole meal in your hands. Be it Chicken tikka or a chilly paneer, almost every street food in Delhi has a roll version of it. 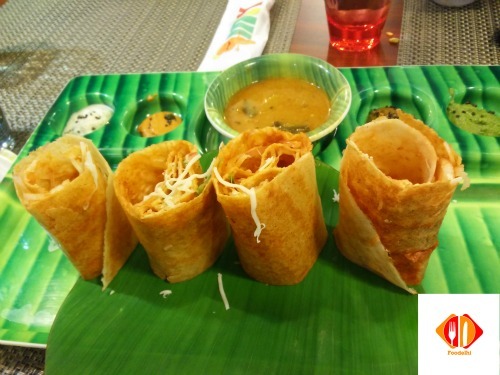 Roomali Rolls with kebabs filled. When in Delhi, do as the Delhiites do! 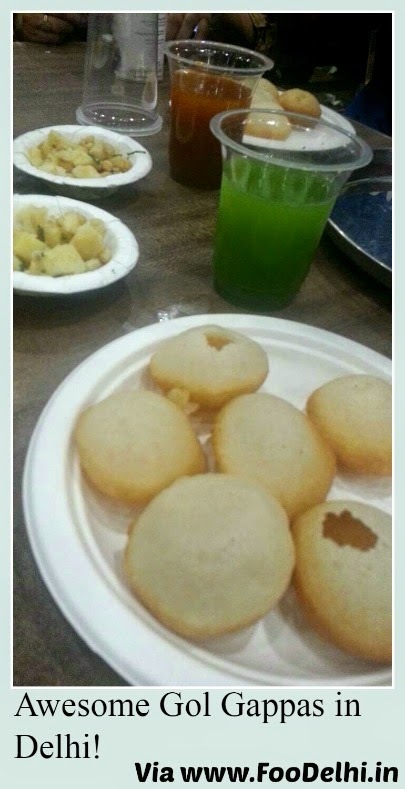 Eat Chhole Bhatoore. Bhatoore are the big brothers of puris and have a certain fluffiness and heartiness that provides for a perfect filling lunch when served with Chhole that get your taste buds tingling. 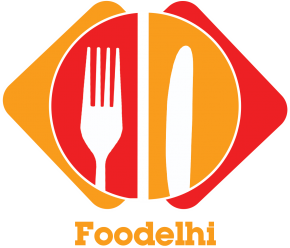 Best Pizza in Delhi NCR- The Food in Delhi you Must Try.